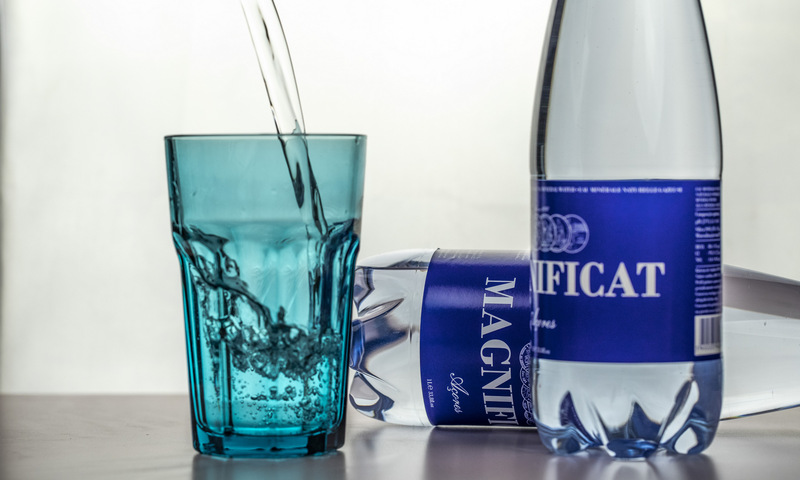 MAGNIFICAT is now available also from London based water specialist business Aqua Amore. 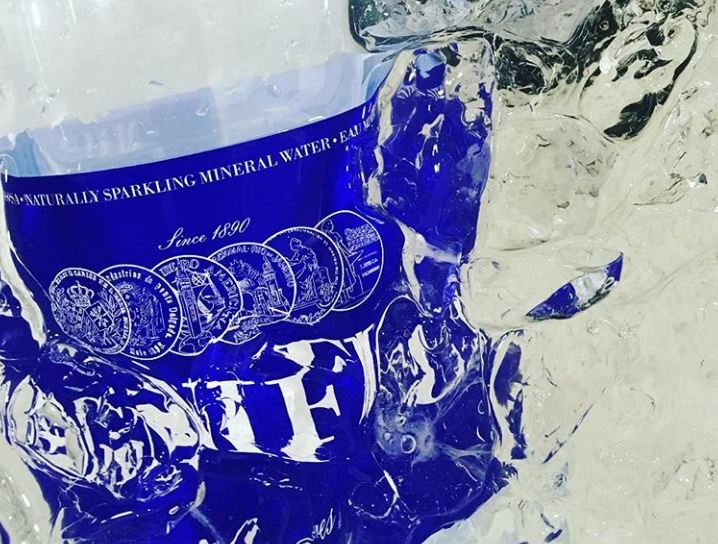 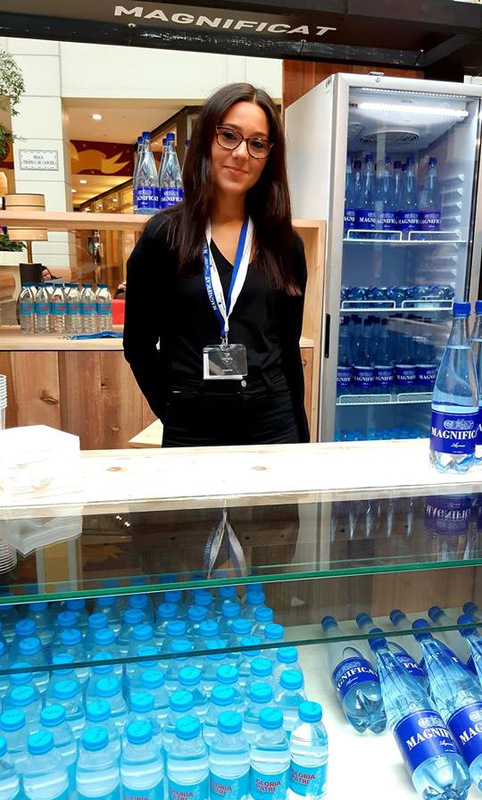 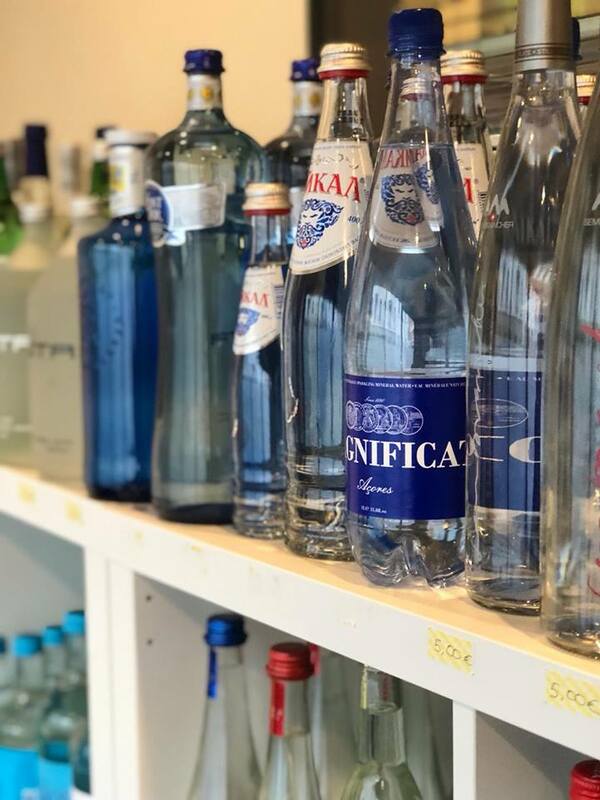 Aqua Amore supplies special bottled waters and soft drinks to homes, businesses, restaurants (from Michelin-starred to local gems), five star hotels, coffee shops, delis, offices and workplaces – meeting the growing demand for mineral waters, healthy drinks and non-alcoholic beverages. 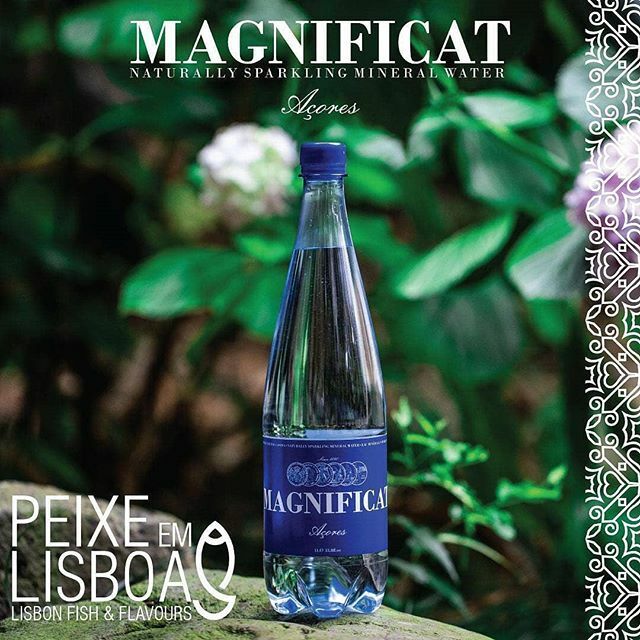 We proudly announce that MAGNIFICAT is now available for sale in the United States of America, via Salacious Drinks, the online boutique for a unique selection of Premium & Luxury Bottled Waters. 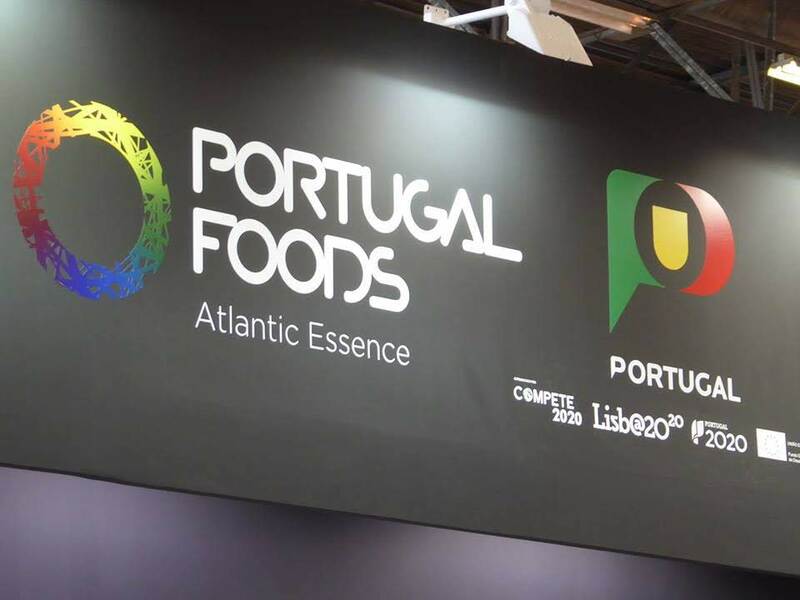 Azores rocks! 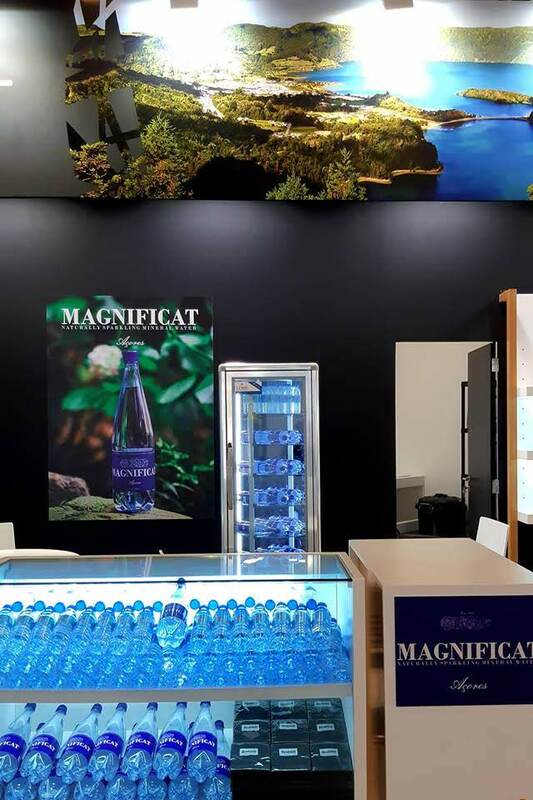 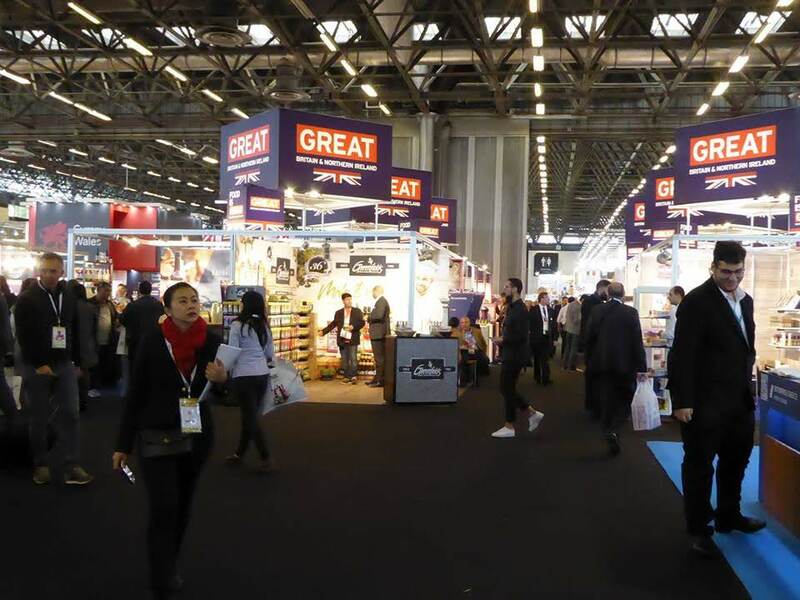 Magnificat Water will be showcased at SIAL 2018, Paris, world’s largest food & beverages innovation exhibition. 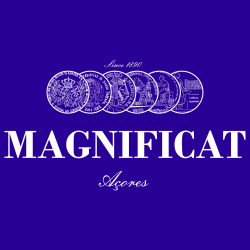 From Oct. 21st to Oct. 26th, visit us and taste a treasury born in the Atlantic volcanos of the Azores. 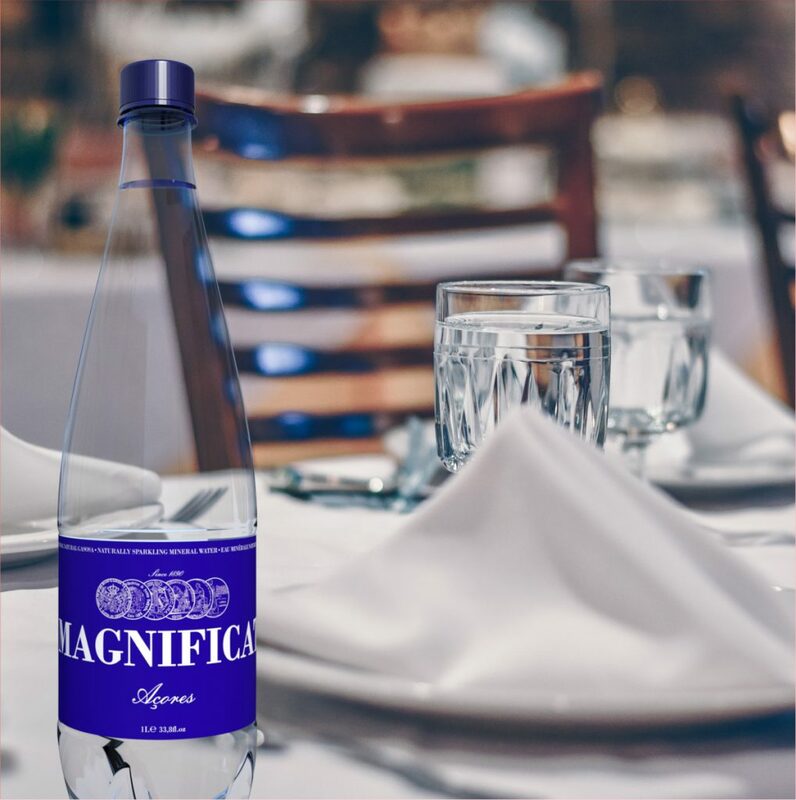 While society still needs plastics to its daily use, we strongly encourage the separation of all plastic waste and its deposit into the appropriate and increasingly available bins that precede its recycling. 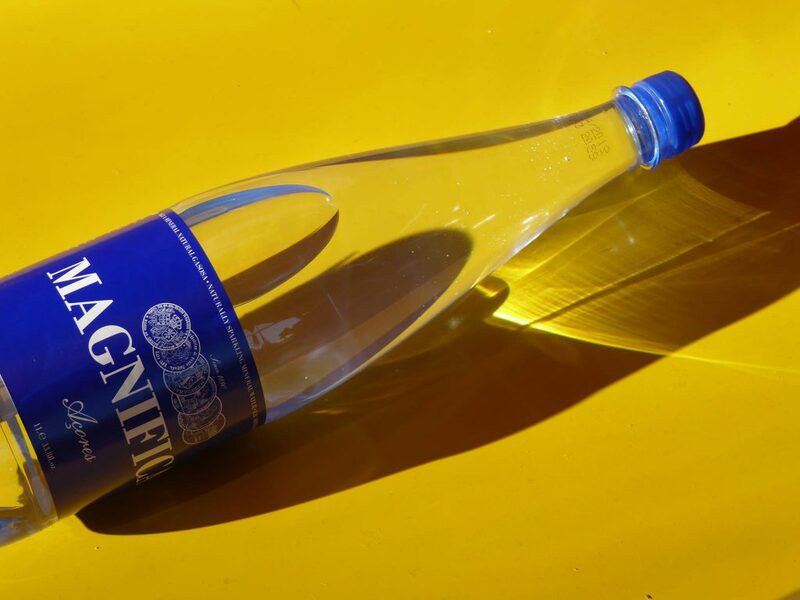 Do not litter plastic bottles onto the wilderness. 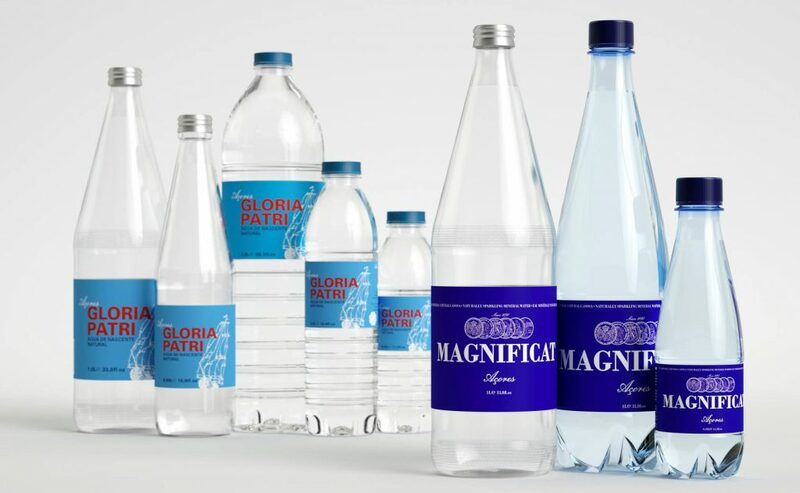 Be part of the solution and help us maximize the re-circulation of plastics in all forms. 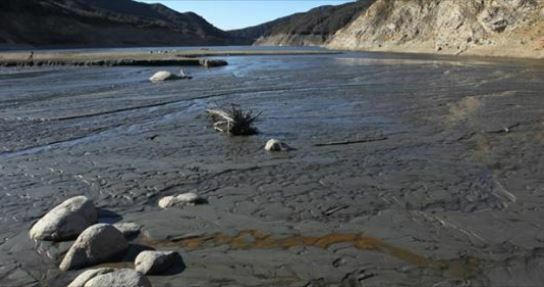 Promineral SA is an an environmentally conscious company.